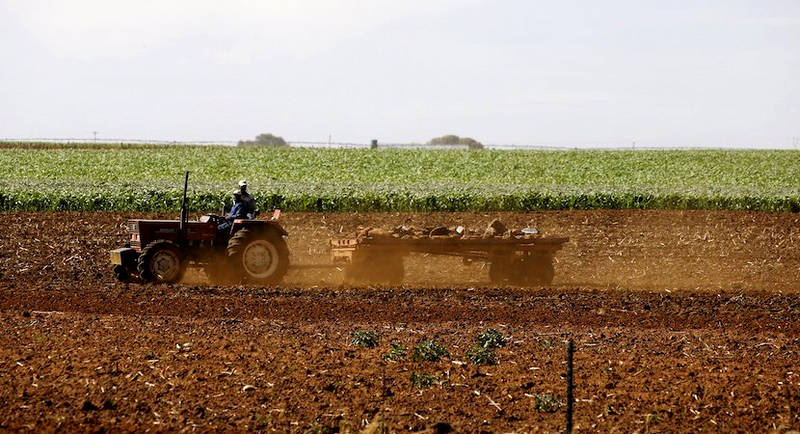 (Bloomberg) – The South African ruling party’s labour partner sees no need to change the country’s constitution to make it easier to expropriate land without compensation. The Congress of South African Trade Unions, which is the country’s biggest labour federation and is in a political alliance with the African National Congress and the Communist Party, is opposed to changing the constitution, which already enables the state to tackle land reform, restitution and redistribution. Government data shows more than two-thirds of farmland is owned by whites, who constitute 7.8 percent of the country’s 57.7 million people – a status quo rooted in colonial and white-minority rule. The ANC decided in December that the situation is untenable and tasked a parliamentary committee to review the constitution to address it. The panel is holding public hearings in parliament in Cape Town this week. President Cyril Ramaphosa has given assurances that the government isn’t embarking on a land grab and any policy changes won’t be allowed to damage agricultural production. Even so, data released on Tuesday showed farm output contracted an annualised 29.2 percent in the second quarter and was a major contributor to the country falling into its first recession since 2009. 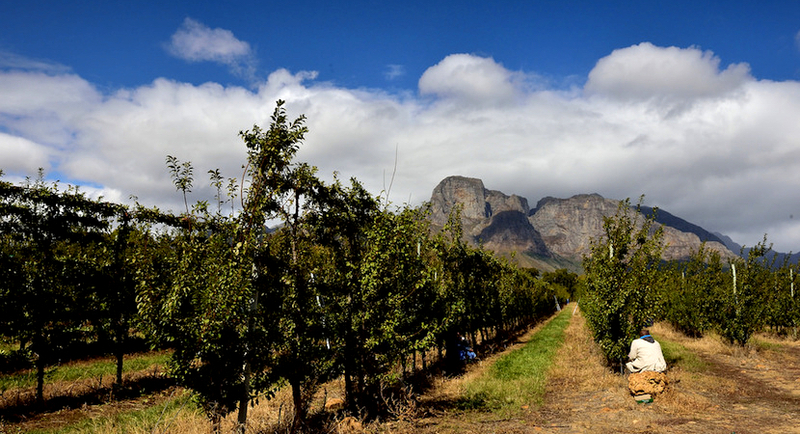 Agri SA, a farmers’ lobby group, has observed a sharp slowdown in farm sales.